How cool would it be to stay in a modern, heated tent right next to the perfect powder lines and be picked up by a heli in the morning? Or to hit the road with a bunch of friends and shred some of the sweetest resorts in British Columbia? If you’re a true adventurer you will be pleased to know – all of this is now within your reach. 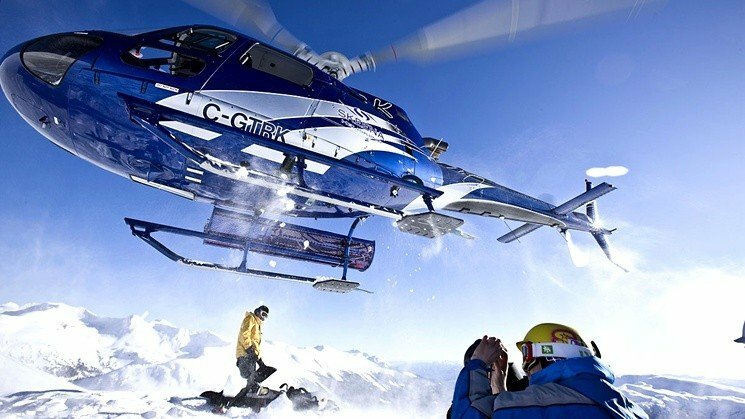 Heliskiing Base Camp: Be a part of a new adventure! 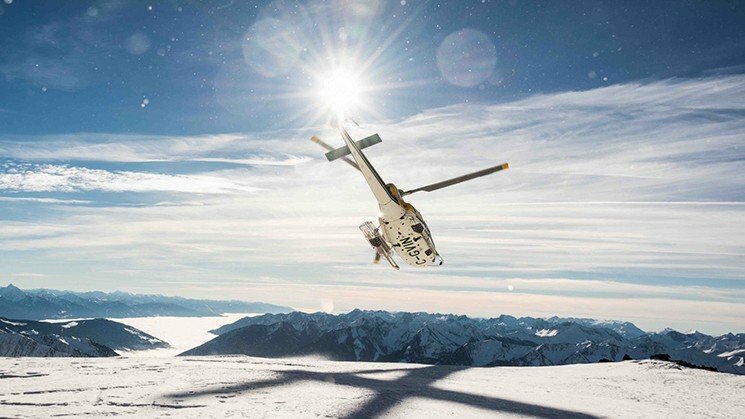 This is the perfect choice for the more intrepid heliskier, or if you prefer to spend your bucks on skiing rather than fancy lodging. The fly-in, fly-out Base Camp is a unique wilderness experience. The camp is surrounded by a beautiful mountain vista in the heart of the Skeenas Heliskiing tenure. Splitboarding Camps: The development of splitboards has simplified backcountry snowboarding and made it much more accessible. Even though splitboarding really started in the mid-1990s, it took a while to gain momentum. Now, we finally can offer you some really professional and fun splitboarding camps! The revolution is just about to start, so get involved and check it out on one of our splitboarding trips! 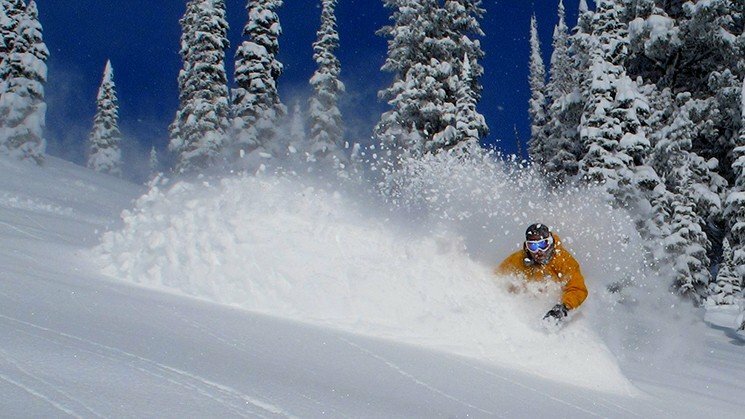 Steep Heliskiing Camps and Expert Only Programs: If you like to ski or board more challenging terrain, then this program is for you. 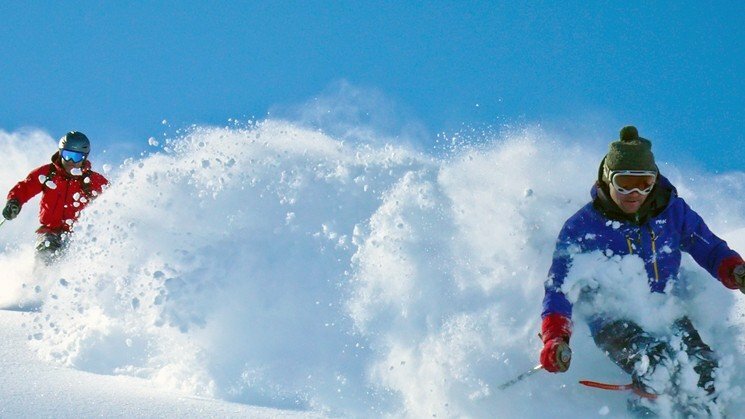 Whether it’s couloirs, big faces or steep lines, we have trips to push your envelope. Learn and practice basic ski mountaineering skills including “sluff management,” rappelling, glacier travel, rope ascension and more! Some of the best programs are offered by Bella Coola Helisports. 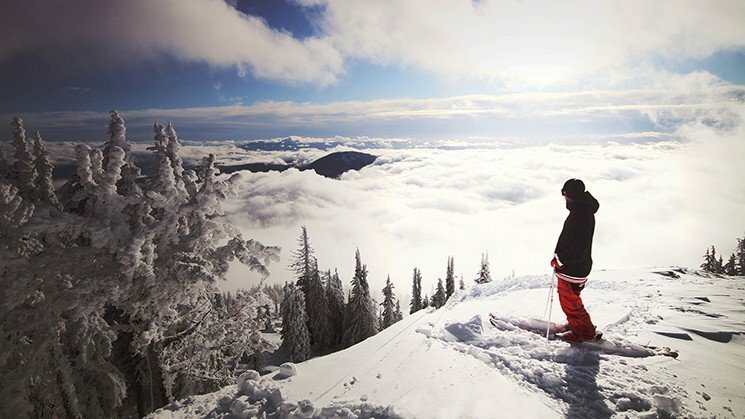 Heli-Assisted Ski Touring Progams: Discover the Canadian Mountains by helicopter and your “low speed” quads. These programs are the perfect hybrid of Alpine Touring and Helicopter Skiing: more exploration and freedom than touring, and more economical than traditional heli skiing. Interesting programs are being operated by Bella Coola Helisports and Last Frontier Heliskiing. Powder Road Trips: We have a fine selection of various powder road trip itineraries. The idea is to explore Canada’s backcountry with a professional mountain guide and a fun group of new friends. 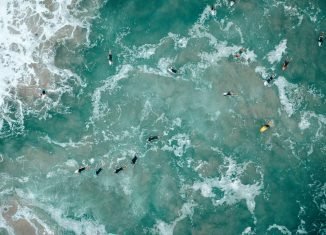 The local guides know their country best so you can rest assured to discover the best runs, the locals’ favorite restaurants, and the most happening bars and clubs. 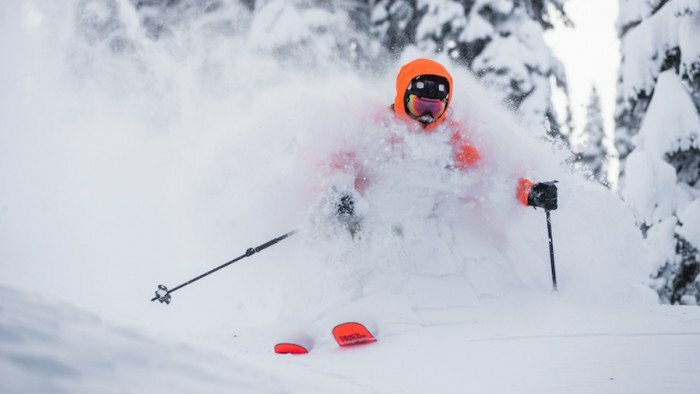 One of my favorites is the “Powder Adventure“ from Stellar Heliskiing: a combined freeride and heliski trip. The guides meet you in Calgary for a pilgrimage through BC, taking in the resorts of Kicking Horse and Revelstoke on the way down to a few days of heliskiing in Kaslo, a secret gem deep in the Selkirk and Purcell Mountains. Claudie is LUEX's resident snow expert, and is a walking, talking encyclopeadia on all places cold and snowy. In her free time she loves nothing more than skiing, and can often be found on the skin track seeking out the next secret pow stash.